Here’s what’s happening in the world of television for Monday, May 28. All times are Eastern. 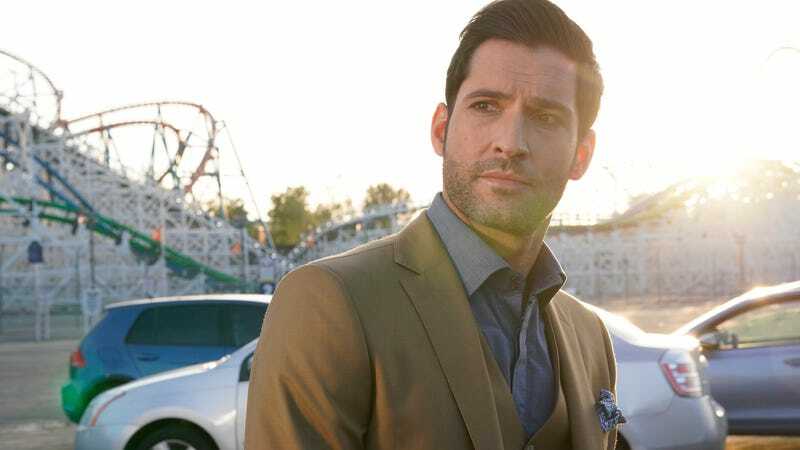 Lucifer (Fox, 8 p.m.): First, the bad news: Lucifer’s inclusion in tonight’s WOT does not mean the #SaveLucifer campaign has been triumphant (yet). Fox announced earlier this week that it would air two “bonus” episodes, and here they are. Apparently, “Boo Normal” and “Once Upon A Time” were filmed as part of the not-happening-at-Fox-anyway fourth season. We know this is bittersweet (read: infuriating) for fans, but at least LaToya Ferguson will be there for you. iZombie (The CW, 9 p.m.): Season-four finale. The Bachelorette (ABC, 8 p.m.): Season 14 may or may not have been spoiled by the paparazzi already, but if you care more about the journey than the destination, you’ll tune in for The Bachelorette premiere anyway.